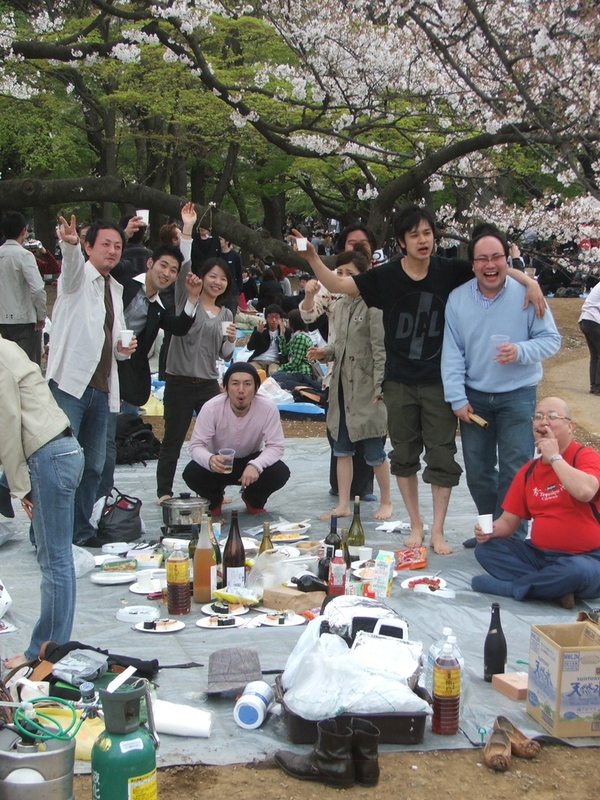 Every Sunday, certain groups gather at the Yoyogi Park. There's the 50's guys. They blast 50's music, get in a circle and take turns dancing in the center. 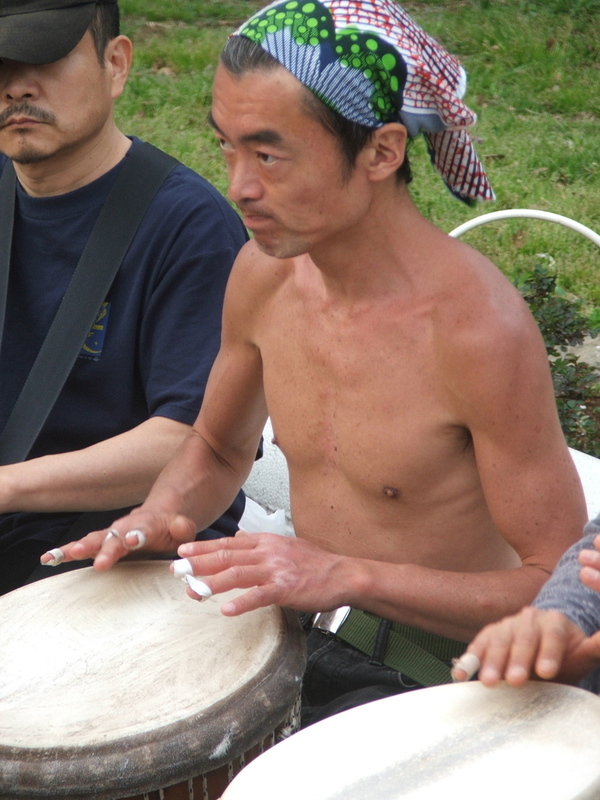 There are several groups of drummers. And we got to know some Cubans. 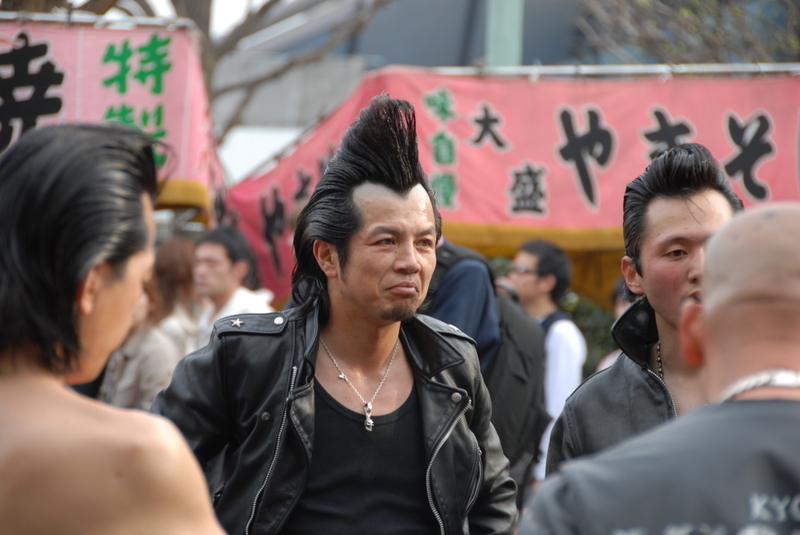 Actually, they're Japanese, but they work for Cohiba and a couple of them had spent a lot of time in Cuba and could speak Spanish. We had some fun with them, crashing their picnic in the park.